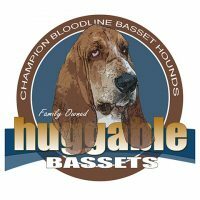 We are located in Fredericksburg, Texas. 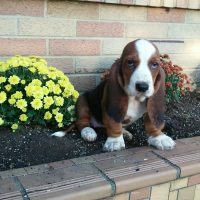 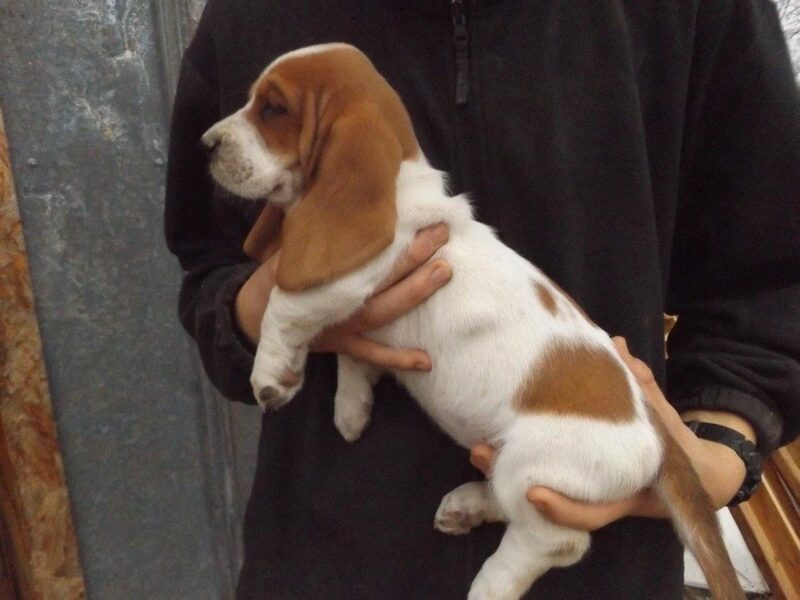 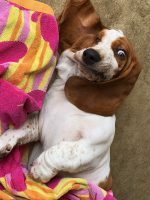 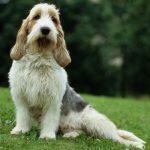 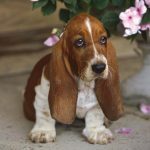 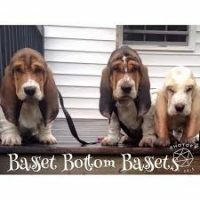 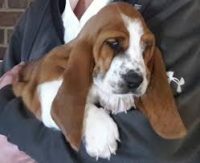 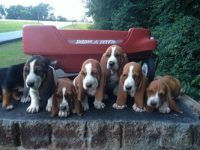 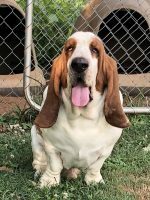 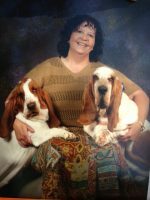 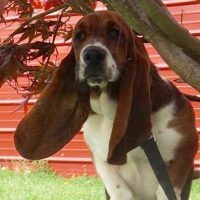 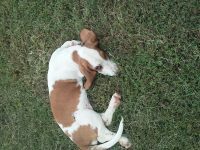 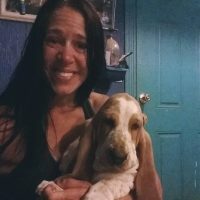 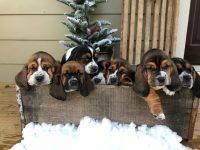 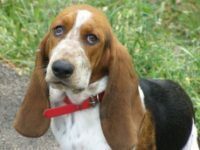 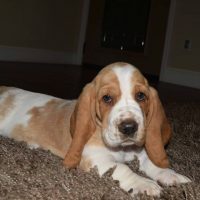 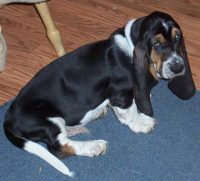 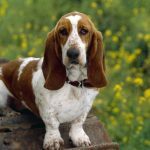 Our Basset Hound puppies are raised on a country farm and are given lots of attention to become long lasting companions. 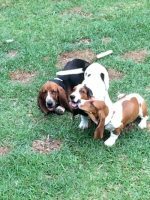 We have several litters throughout the year.